Yuletide Memories Three Wise Men Champions! and be eligble for entering our Hallelujah Chorus Championship. 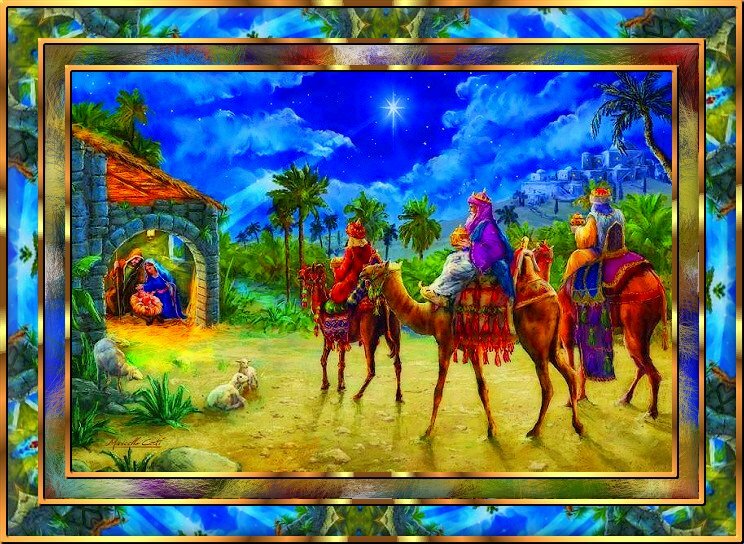 You may see some with more than one Three Wise Men win. We hope to see you all here!!!! 1st TWM**Oct. 19th, 26th, Nov. 9th, 2017 weeks won. 1st TWM**Nov. 9th, 16th, 2017 & Jan. 18th, 2018 weeks won. 1st TWM**Feb. 1st, 8th & 15th, 2018 weeks won. 1st TWM**March 22nd, 29th &Apr. 19th, 2018 weeks won. 1st TWM**March 29th & April 19th & 26th, 2018 weeks won. 1st TWM**April 19th, 26th, & May 3rd, 2018 weeks won. 2nd TWM**October 1st, 8th, & 15th, 2018 weeks won. 2nd TWM**March 14th, 28th& April 4th, 2019 weeks won.